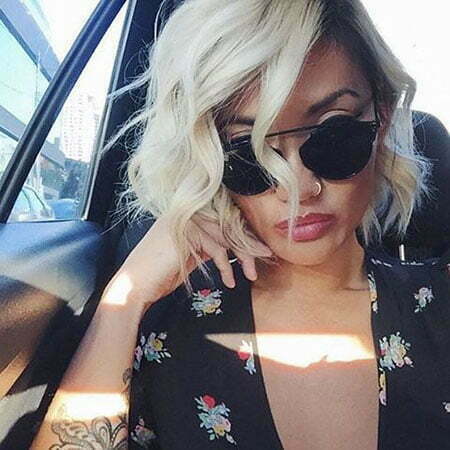 Bob is one of the most popular short haircuts. 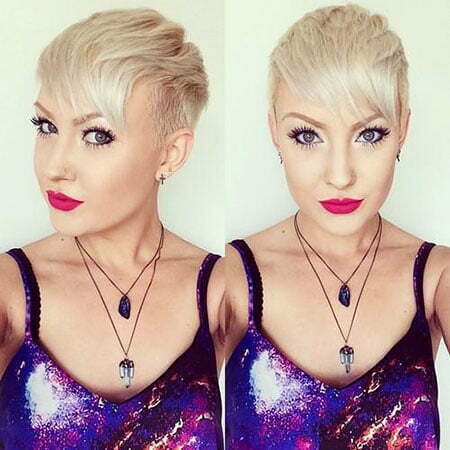 It’s a haircut that’s adopted by many celebrities across the world. 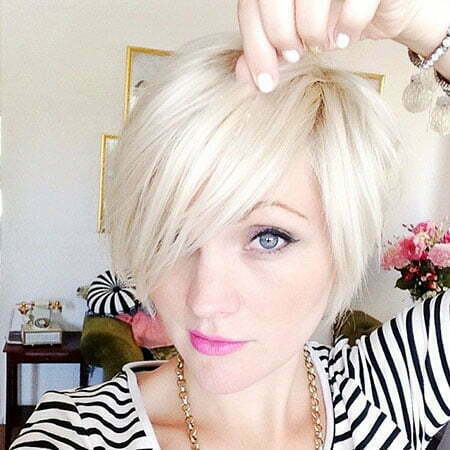 The bob hairstyle is one where the hair is cut straight around the head and is cut till the jaw-level. 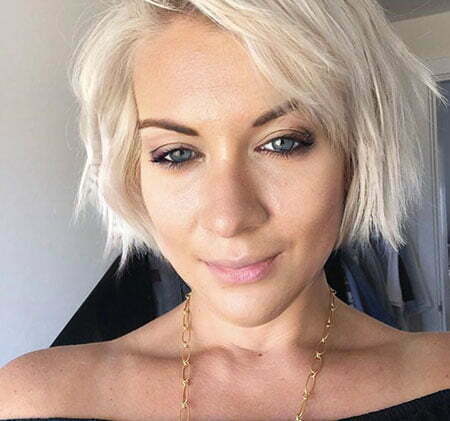 Some people have front fringes on a bob which makes the hairstyle even cooler. On the sides, the hair is either cut until the ear level or just above the shoulders. 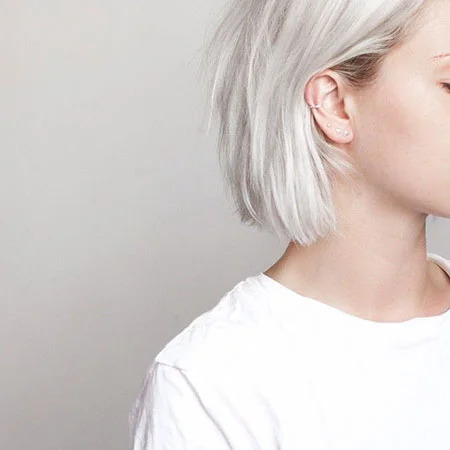 It’s a great hairstyle that can be easily maintained. 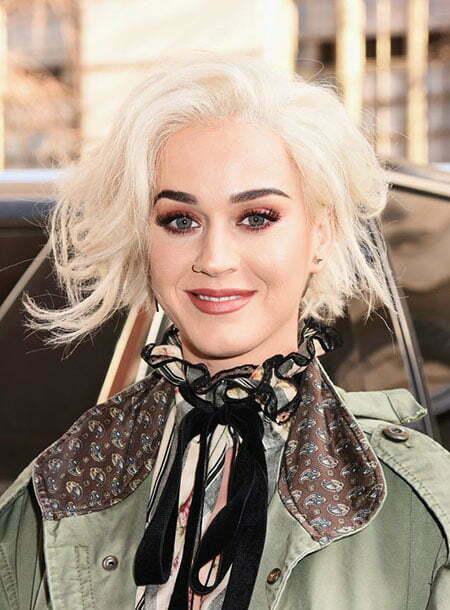 With a platinum blonde dye, the hairstyle is a clear winner. 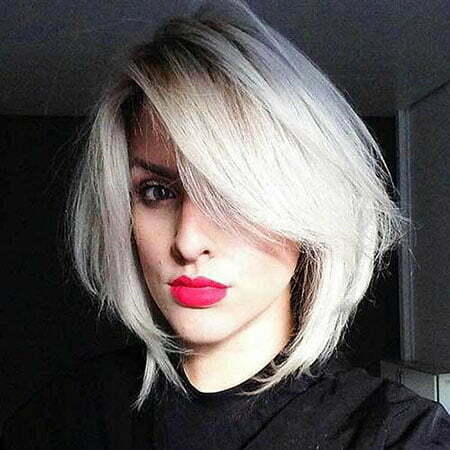 But one of the recent trends that have been widely catching up across the world is the Ice Blonde hair. 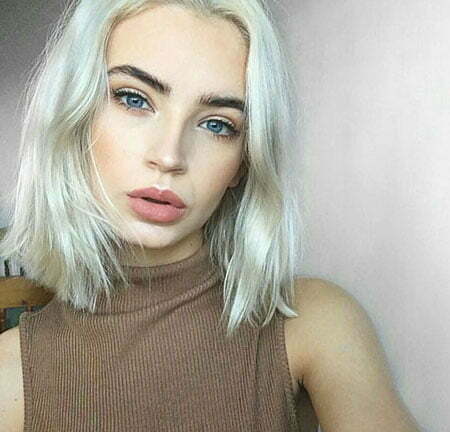 Ice Blonde hair seems to be turning heads. 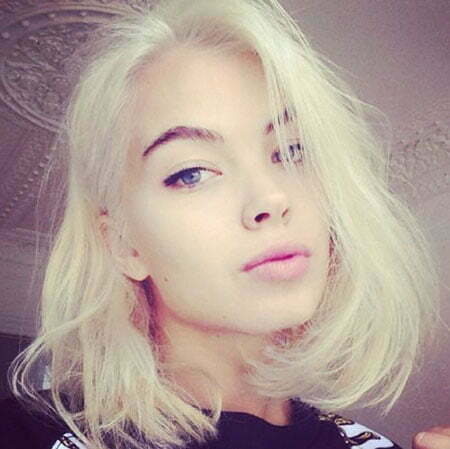 In fact, a lot of celebrities have resorted to ice blonde hair because of its great look and style. Some of the popular celebrities include Selena Gomez and Karlie Kloss. 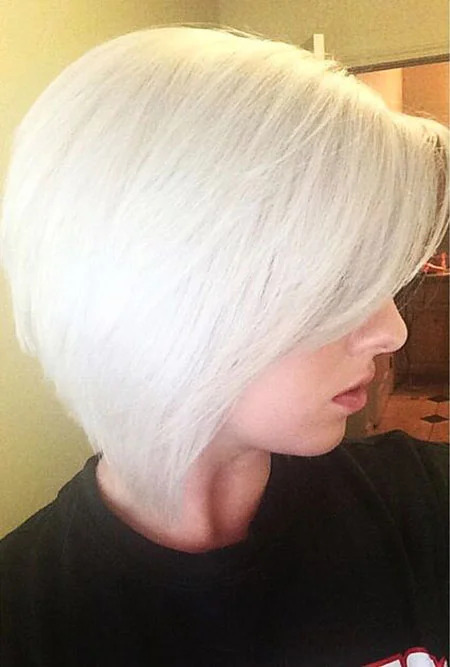 The hairstyle is done with a pale platinum tone mixed with silver or white or blue hue. The appearance looks like the queen in the Frozen movie. 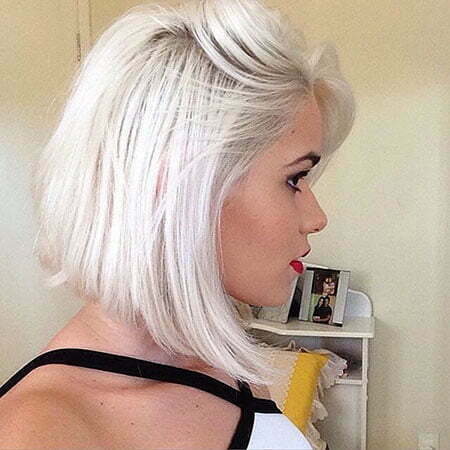 But achieving this style takes multiple visits to the salon. 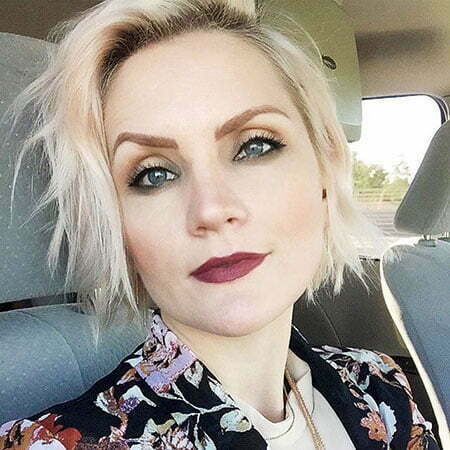 Always ensure you go to a reputed salon center to achieve the hairstyle. 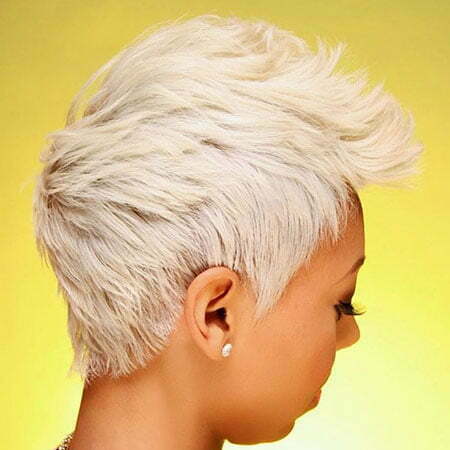 They will focus more on the detail and give you the best color with little to no damage to your hair. 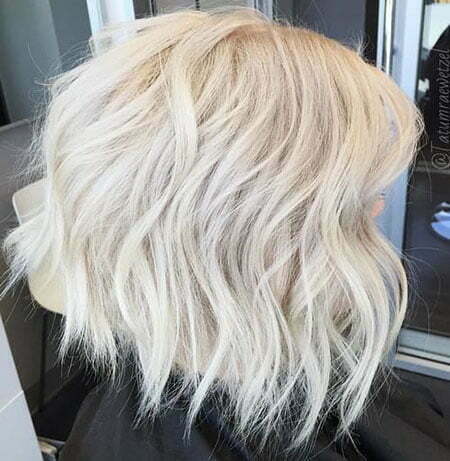 The hair stylist begins with a pale yellow color as the base of your hair and slowly it is made into an icy blonde color. 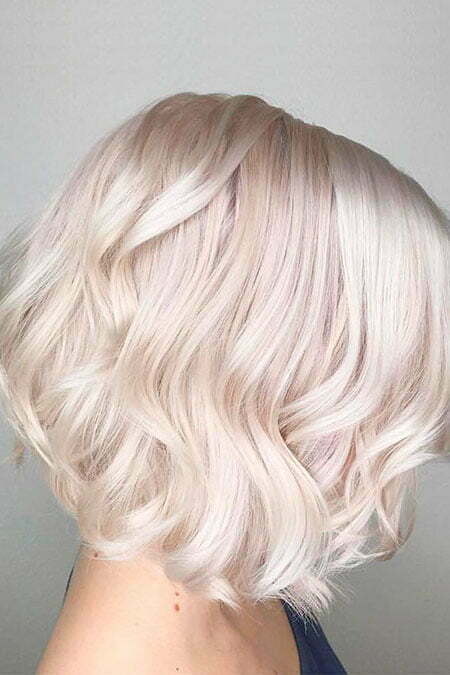 Experts recommend that icy blonde colors look really cool either on a blunt bob or on curls. 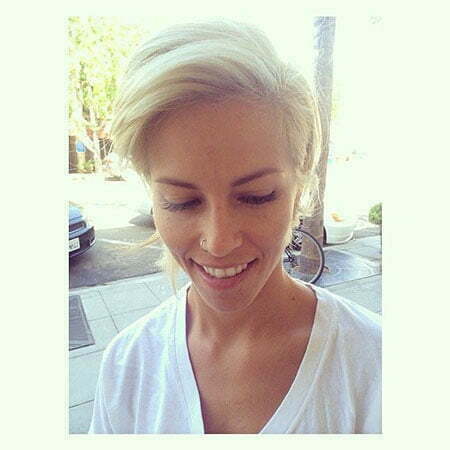 A pixie cut is another great option for the platinum blonde color. 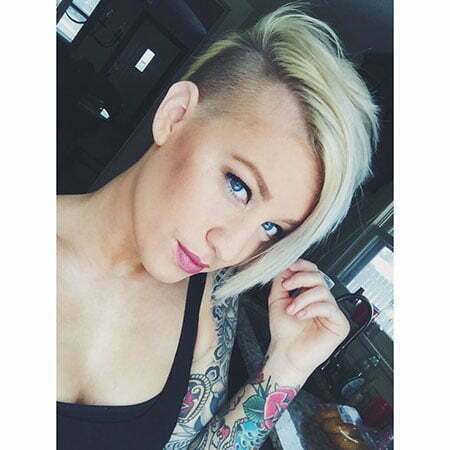 The hair is cut on the sides and at the back with more hair towards the front. 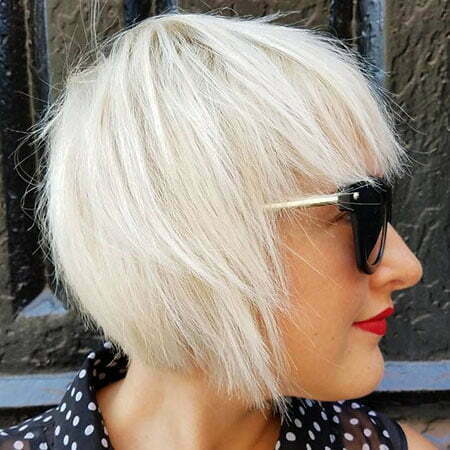 With some good fringes in the front, platinum blonde makes your hairstyle cooler and elegant. 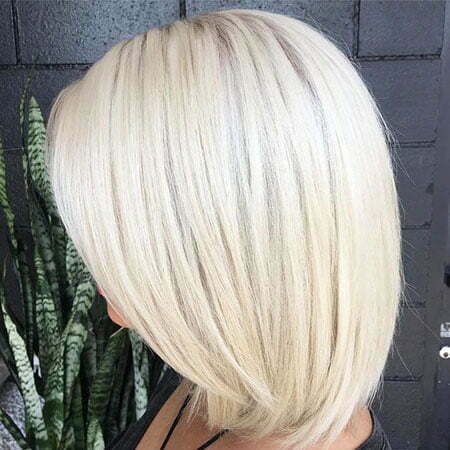 Achieving the hair color should be done carefully. 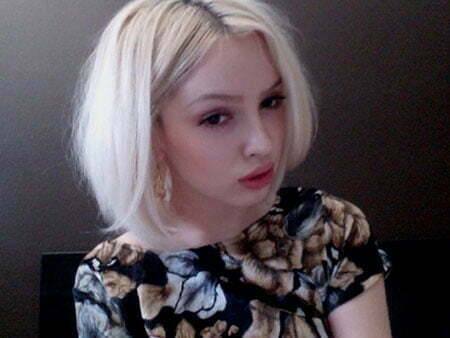 It is always better to consult an experienced hairstylist who also happens to be inexpensive. 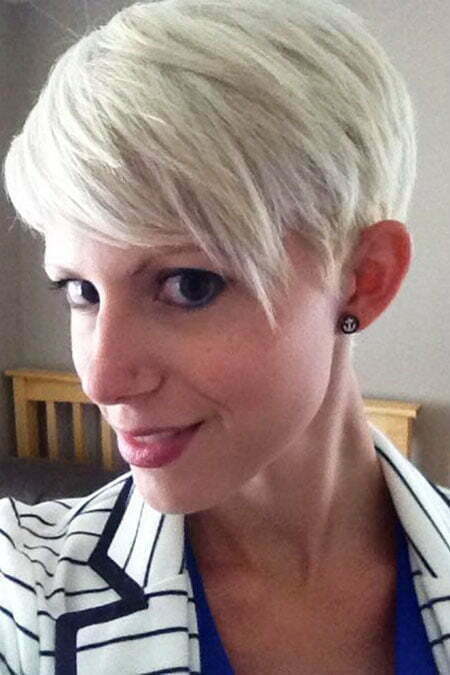 Platinum blonde colors are one of the costliest in the market and the room for damage is little high. Hence, experienced professionals could give you the best.